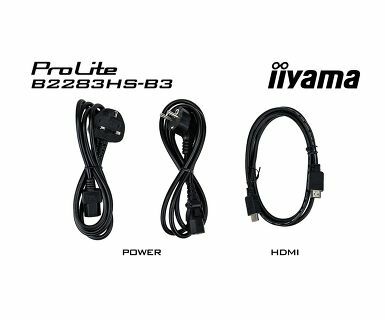 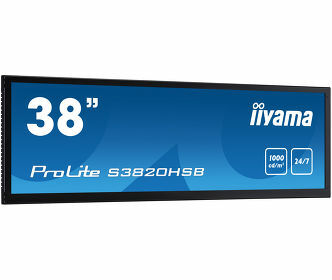 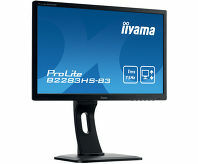 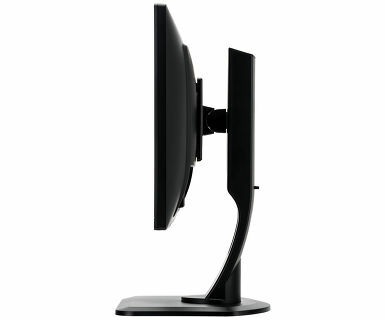 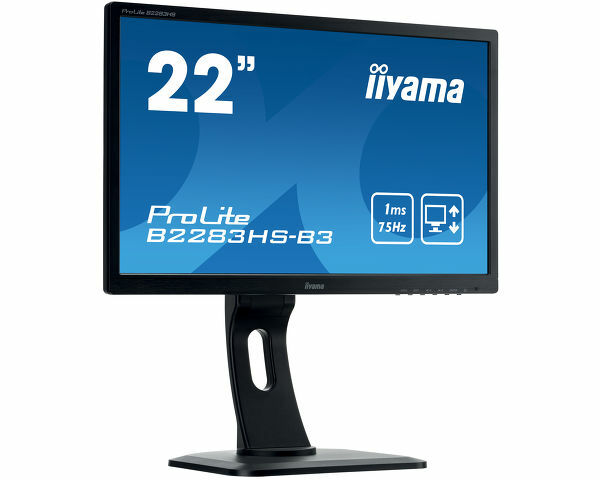 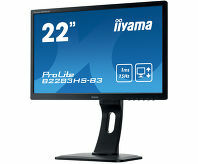 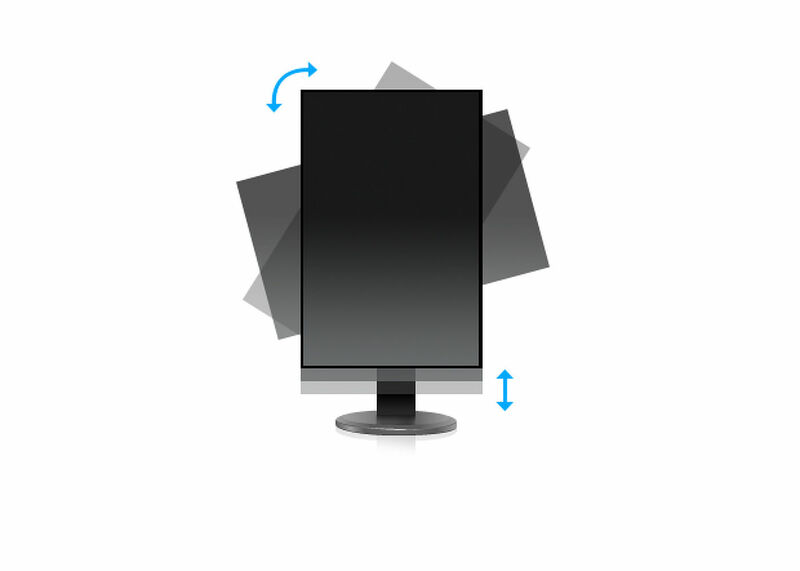 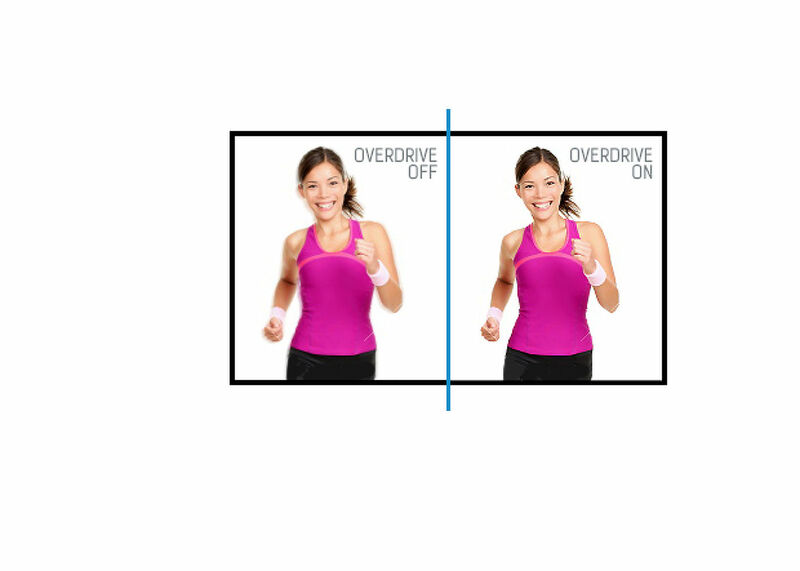 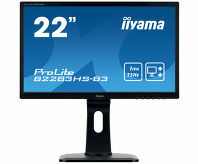 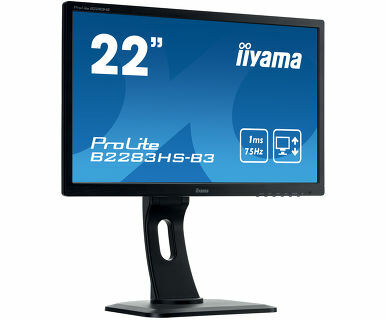 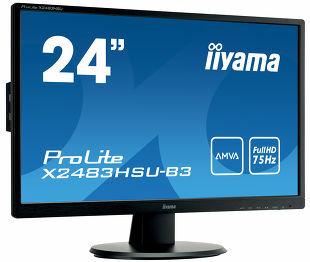 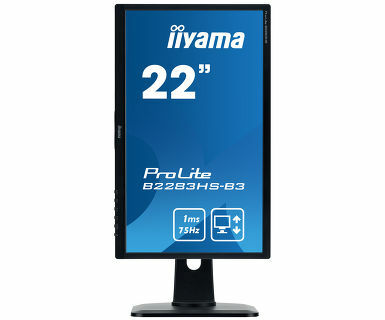 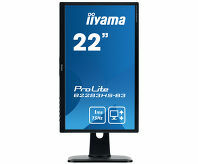 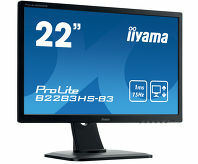 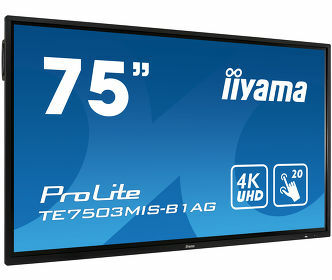 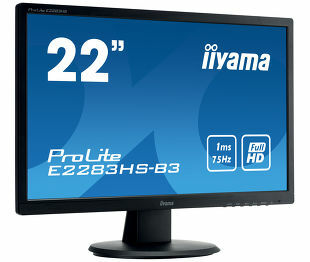 The ProLite B2283HS is an excellent 22” Full HD LED-backlit monitor with 1920 x 1080p resolution. 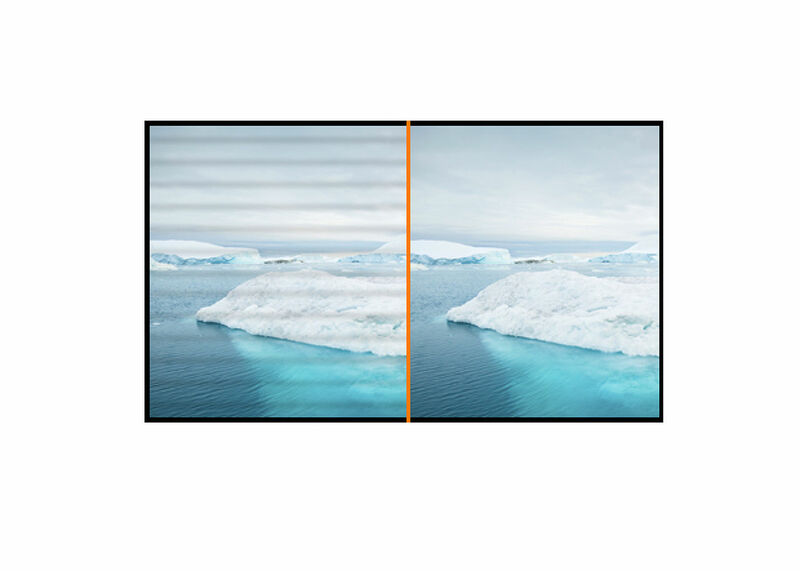 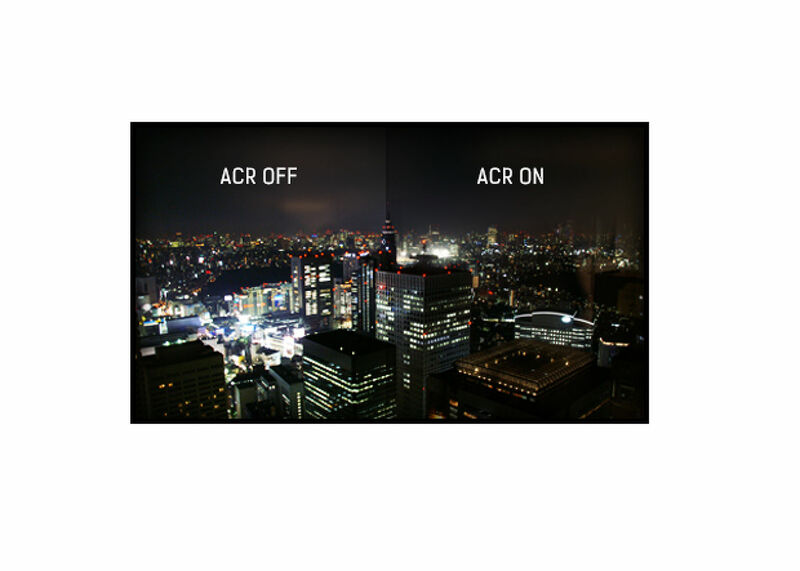 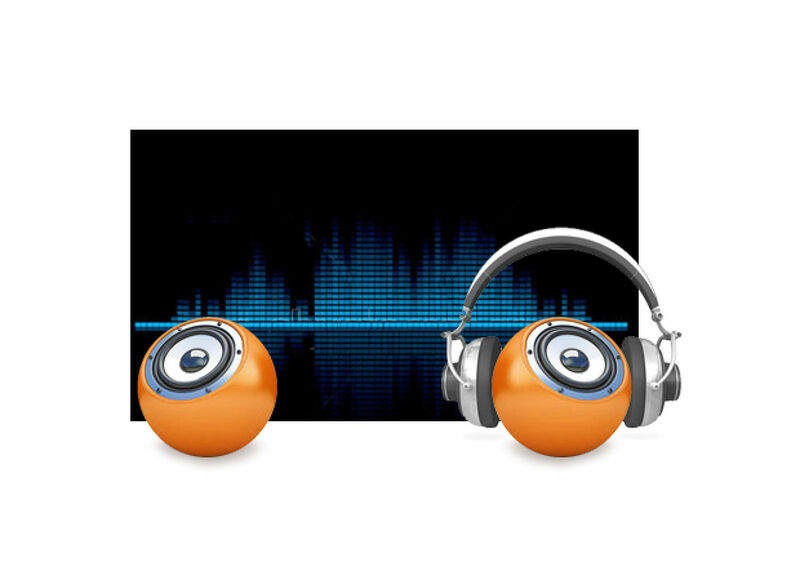 It features 1ms response time and 80 000 000 : 1 Advanced Contrast Ratio, assuring clear and vibrant picture quality and high contrast. 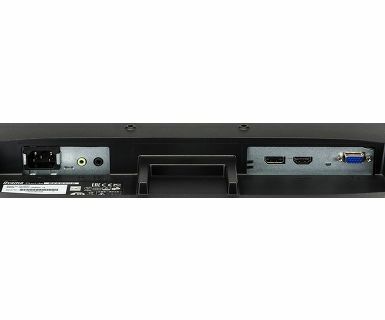 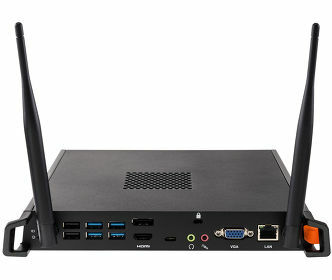 Triple Input support ensures compatibility with the latest installed graphics cards and embedded Notebook outputs. 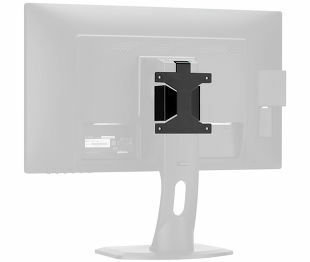 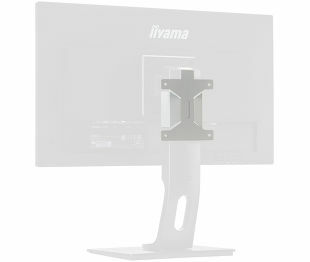 The ergonomic stand offers 13 cm height adjustment with pivot and swivel, making this screen suitable for a wide range of applications and environments where workplace flexibility and ergonomics are key factors.The monitor is TCO Certified. 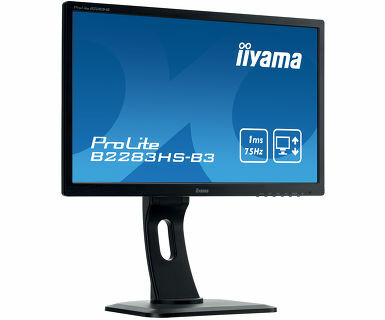 A perfect solution for education, local government, business and finance markets.